And until we have new graphics for the location, we have to settle for the old city. We are also working on a bunch of new in-game levels that will continue after 120, where this location can be used as well. 1. Open this page on your iOS or Android device with Juicy Clouds installed. 3. If you win, the level will be added to your space level collection. Are you the first one of among your friends to find this space level? 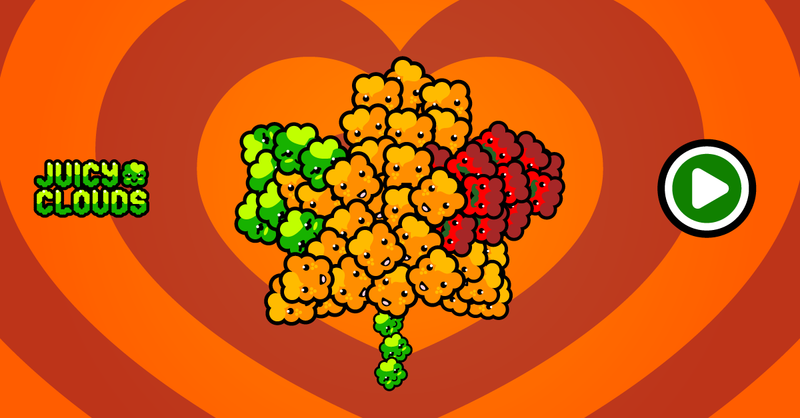 Juicy Clouds is match three puzzle game currently available on iOS and Android mobiles.